Nettex are delighted to announce the latest addition to their team of brand ambassadors, International Showjumper and trainer Phillip Spivey. 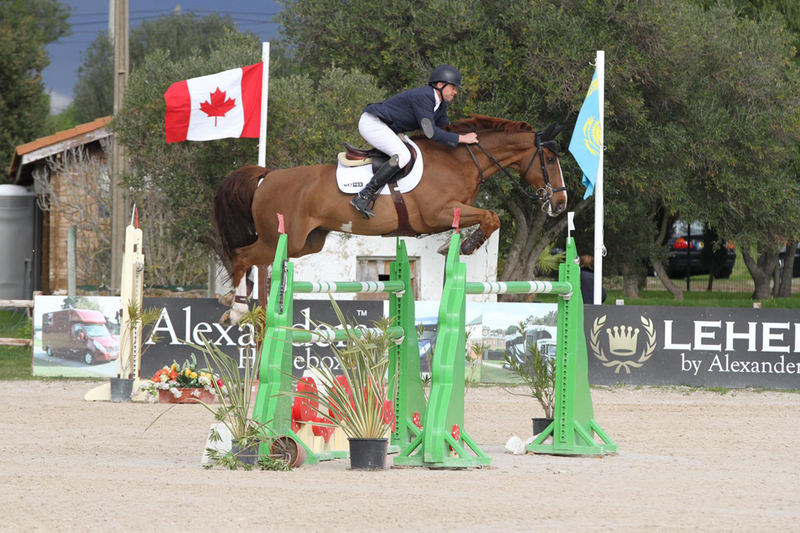 Philip has a wealth of experience having travelled and worked with high profile showjumpers in his early career. He returned to England and set up his own yard to train and produce young horses for both himself and other owners. His career has gone from strength to strength, culminating in Grand Prix wins and representing his country eight times on British Nations Cup teams including Aachen and Falsterbo super leagues. Philip prides himself in producing his own horses through the grades and also training riders of all calibres. Philip was already a keen supporter of Nettex before becoming an ambassador and puts his trust in their supplement ranges for when his horses are travelling abroad. “”I am delighted to be a part of Team Nettex. 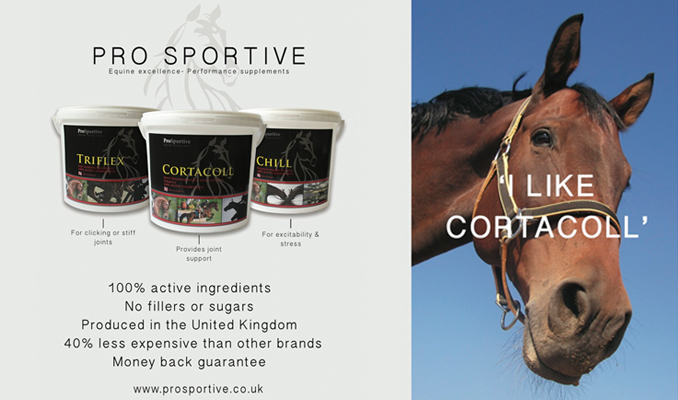 The nutritional health and wellbeing of my competition horses is a top priority and Nettex have a range of supplements that compliment my feeding programme and help to ensure that my horses stay in peak condition during the stresses of frequent travelling and competing. I am looking forward to this season and sharing my news and results.” says Philip. “We’re delighted to include Phillip in our fabulous line up of brand ambassadors. He is the absolute show jumping professional, working with young horses through to International Grand Prix. We’re excited to work with him on our new vet approved V.I.P.® supplement range which he has been trialling with great success.” says National Equestrian Business Manager, Serena Kidd.